Maybe you know what cosmetic clinics are, but you don’t know what is that they exactly do. Maybe your friends have told you about their experience at a cosmetic clinic and now you’re excited. Well, if you fit into any of these two categories, this brief guide is targeted at you! Just to clear a few confusions quickly, a cosmetic clinic is where a qualified and trained professional helps you look young and fresh. With the help of advanced cosmetic treatments, your hair, skin, and face can look more beautiful in just an hour or so! Our new cosmetic clinic in Toronto is proud to offer you the same treatments. These cosmetic treatments are minimally invasive procedures which do not require your face or body to go under the knife. One of the benefits of these treatments, besides the fact that they make you look youthful and attractive, is that they don’t require any downtime. It’s just a matter of a few hours/days and you can resume your life just after leaving the clinic. Fascinating, isn’t it? Here’s why you should visit our aesthetic clinic. If you want to restore your beauty and transform yourself by getting rid of your frown lines, wrinkles, depressed surfaces, and your sagging skin, then you’re most welcome to our facility. 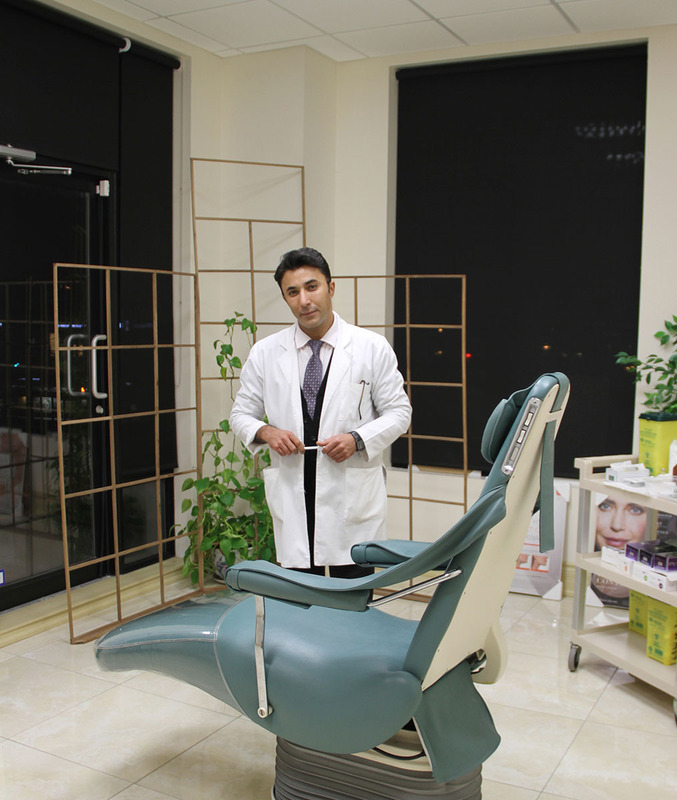 Our professional services, like Botox treatment, Platelet Rich Plasma (PRP) treatment, Hydrafacial, and thread lift etc. can enhance your looks and make you feel more confident about your appearance. We’re pleased to provide our clients a complete experience that satisfies their entire cosmetic needs. We give priority to customer satisfaction and we firmly believe in delivering the value that our clients expect from us. This is why our professional team is welcoming and respectful towards our clients. Not just that, our support staff is also there to guide you during your treatments. You’ll find yourself properly looked after and treated at every step of the way. This is our effort to turn our first-time clients into loyal ones! From the first call you make to book an appointment, until the end of your follow up sessions, you have every right to expect a premium service at our clinic. In order to ensure such a classy and high-end service, we’ve aligned a highly qualified and professional team to serve you with utmost care. Cosmetic treatments are all about using the latest, safest, and the most advanced equipment. At Marco’s Derma Care we use nothing but the most modern and state-of-the-art devices that get the procedure done with minimal discomfort and no permanent or long-lasting side effects! Moreover, to handle the equipment professionally, we’ve hired licensed and well-trained nurses to ensure that all the procedures that we perform are risk-free and are carried out smoothly. Marco’s Derma Care is located in Toronto, and we have parking spots and our clients are not expected to have any commuting problems. You can reach us conveniently even by the public transport. Being a new client, you can avail our exciting new promotions. In addition to that, don’t miss the seasonal promotions that we always offer on annual events like Mother’s Day, Valentine’s Day, Christmas and New Year’s Eve. So contact us at (416) 821-1249 today and book your first appointment with us!